We are SCL Performance. We design and manufacture bodykits for different premium class cars. We are located in Russia but we work and ship worldwide! 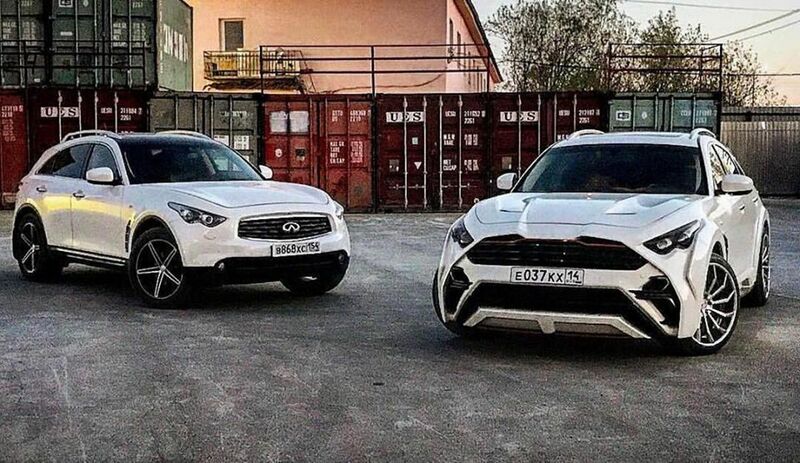 This is our "Draco" Bodykit for the Infiniti QX70. It’s made of high quality fiberglass and is very easy to install.